State-of-the-art security solutions for your business premises. 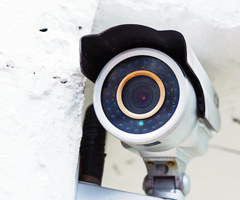 If you’re looking to safeguard your business and its premises from theft and fire damage, we at IDS Security Systems Ltd can help. Based in Cardiff, we supply, install, monitor and service a wide array of security systems for businesses across Wales and England. No matter how big or small your site is or how complex your requirements are, our seasoned security experts will ensure that you are fully protected. 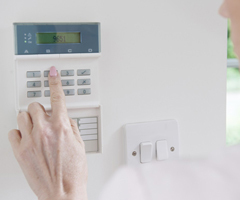 We have been providing state-of-the-art business security systems for decades, and if required, we can visit your site in person and recommend the best combination of security measures for your organisation and its unique requirements. To request a quote for your business’s security systems, give us a call on 029 20 753 251 or fill out our online enquiry form today. What can we provide for your business? These systems can be combined as necessary to create the ideal business security solution for you. All systems are installed by our professional installers, all of whom are certified by the FIA and verified by each of our suppliers. 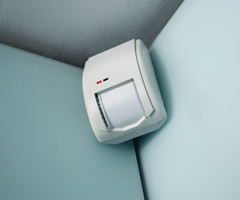 We even offer a 24-hour monitoring and engineering call-out service when you take out a maintenance contract with us, so you can rest easy knowing that your business is protected at all times. If you’d like us to handle your business security requirements, please call our Cardiff office on 029 20 753 251 to request a quote or arrange a site visit.